Dwayne “The Rock” Johnson to Run for President in 2020? Many people’s favourite actor and legendary WWE Hall of Famer, Dwayne “The Rock” Johnson, 45, who is known for his tireless work ethic in the film industry that has made him one of the highest paid stars in Hollywood and he’s also seemingly a potential future presidential candidate in some people’s eyes, if this latest news is anything to go by. The all around nice guy and extremely likeable beast of a man, has had a formal registration for a campaign, be placed by a man in West Virginia, named Kenton Tilford, for a campaign run in 2020, perhaps to try to entice “The Rock” into running in the next U.S. election? There had been rumours that he might run for President at some point in his lifetime, but is this now all really going to be happening in the year of 2020? Since we think he might face some seriously stiff competition from Donald Trump in his second term run and at this stage who knows, what’s really going on? Will he be the Democratic parties next candidate ahead of Elizabeth Warren? Either or? He surely would be as likely to win it for the deluded democrat party, who have really stooped to newer lows (embarrassing), since Hillary’s epic election loss. Right now, nobody quite knows what to make of all this? But, all we know is that “Run the Rock 2020” was officially registered with the Federal Election Commission on July 9th, just a couple of days ago, according to a Statement of Organisation on the FEC website. 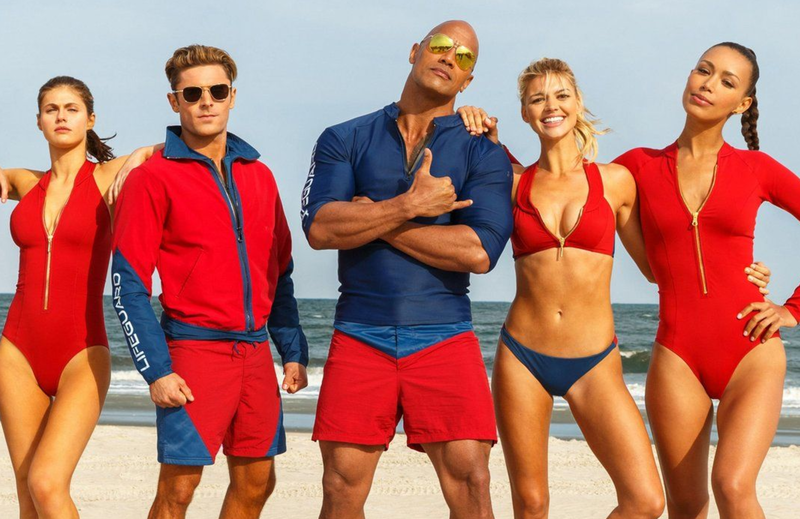 Here’s Dwayne Johnson now on ABC’s Good Morning America discussing that recent Baywatch reboot or remake or whatever you call them these days, amongst other things like if he would make a good president. So, let hear it from “The Rock” himself, shall we? He might have rock hard abs and biceps, but does he have a rock solid basis to ever become the American President? Our first thoughts are an absolute, “NO”. The world doesn’t need more actors being President or career politicians in office, people need verified businessmen to turn around the economics of a once great nation which is in the midst of a resurgence, despite organised domestic & divisive terror groups like Antifa. But, we could envisage him playing a President in a movie someday, like in Independence Day: The Sequel, or something like that, but preferably in a film where the President is engulfed in a dangerous action scene, full of explosions, gunshots and infinite bench presses, thus flexing his muscles. Wow! Just imagine, if this fan backed registration of Dwayne “The Rock” Johnson’s fictional foray into politics, could ever happen? Now, in that interview he mentions his skill set, which is obviously acting, but didn’t we already have enough acting with Barack Obama in office? Whilst, seemingly division and the failure of The United States of America was so highly publicised. So, whether this delusional fan is actually serious in registering Dwayne “The Rock” Johnson’s campaign for President, we even think that Dwayne Johnson himself is surely wise enough to know that he’d be way out of his league, unless of course, he’s given the scripts to read out on his campaign trail. He’s a great actor and never misses his lines, right? 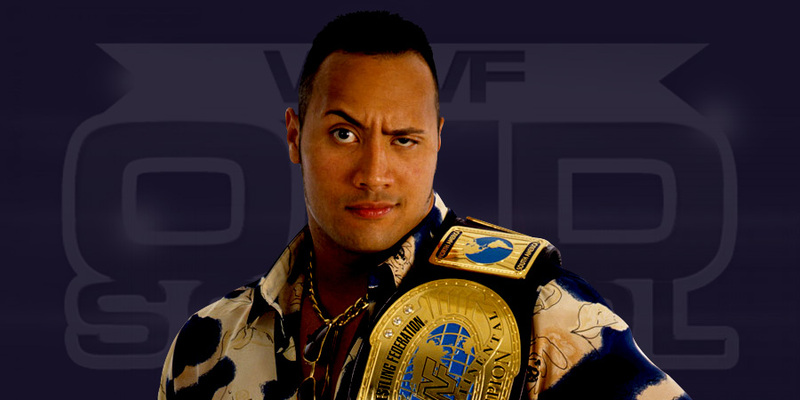 But, Dwayne who holds American and Canadian citizenship, would qualify and we now await the word from “The Rock” himself. In saying all this, we sincerely do not believe that Mr. Johnson will be running any time soon, as it would spell the end to a glistening career in the film industry. He currently has ten films that have been announced or are in post-production, or in principles of photography right now, as we speak. So, that will tie him down till 2019, at the very least, but so far his schedule for 2020 is seemingly clear. Please, say it isn’t so? Dwayne just stick to films and movies, that’s what you’re good at, right? That’s your real skill-set and so let’s let the right people run in 2020, but in saying that, perhaps he’s way better than Elizabeth Warren aka Pocahontas, will ever be. If you’d be unintelligent enough to vote for a Hollywood actor as America’s president, who’ll be reading off script lines from a teleprompter, then this is surely the future candidate for you. God bless your stupidity, if so.